Even today, there are companies that find themselves in financial difficulty and file for bankruptcy. This drastic step is often unnecessary because there are other options that can be taken. Bankruptcy should be a distressed company’s last resort, as the other options are a lot less severe on the reputations and credit ratings of the company directors involved. The saying “It’s not over ‘till the fat lady sings” applies just as much to a distressed business as to an opera. A distressed business may appear to be ready for it’s final curtain call, but a company director needs to get the best professional advice he can at this time. An insolvency consultant can assess the full business situation and can often work out if the company can be saved, or not. But even if the insolvency consultant advises that the business is not in a position to continue trading, they can advise on the appropriate course of action to take to wind up the company. One such alternative action is Voluntary Liquidation. 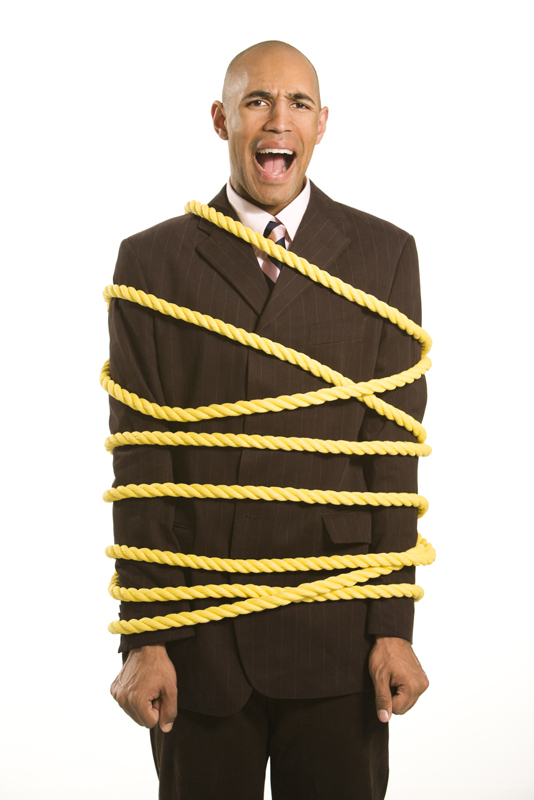 People often confuse a voluntary liquidation with a forced (compulsory) liquidation. By voluntarily liquidating the companies’ business and assets, the company can better provide its shareholders with a higher euro amount resulting from the sale. In a compulsory liquidation, an unpaid creditor or bank obtains through the courts an order to liquidate the company’s assets and pay the creditors as priority. A voluntary liquidation can be agreed by the company’s stakeholders or initiated according to the company’s constitution by the board of directors. A liquidator will be appointed to work hard to find solutions to save the company. However, this only applies to solvent businesses. If a company is deemed to be insolvent by the court, its creditor/s can then apply for the control of the liquidation. But assuming that a company is solvent, there are various reasons to opt for a voluntary liquidation. For example the death or sudden incapacitation of the owner of the company. The liquidator may then be assigned by the board of directors to sell all the major assets of the company. Another reason is to be able realize funds to be used for the parent company (this is if the company undergoing a voluntary liquidation is only an auxiliary of a larger company). In this situation, only some of the company assets will be liquidated. And when the parent company regains its stability, the smaller company can often get back to its operation. When the company is bogged down in difficulties, it can be difficult to see the way out. Insolvency advice from an insolvency consultant will provide you with all of your options, and Voluntary Liquidation may be the correct solution for you and your company.